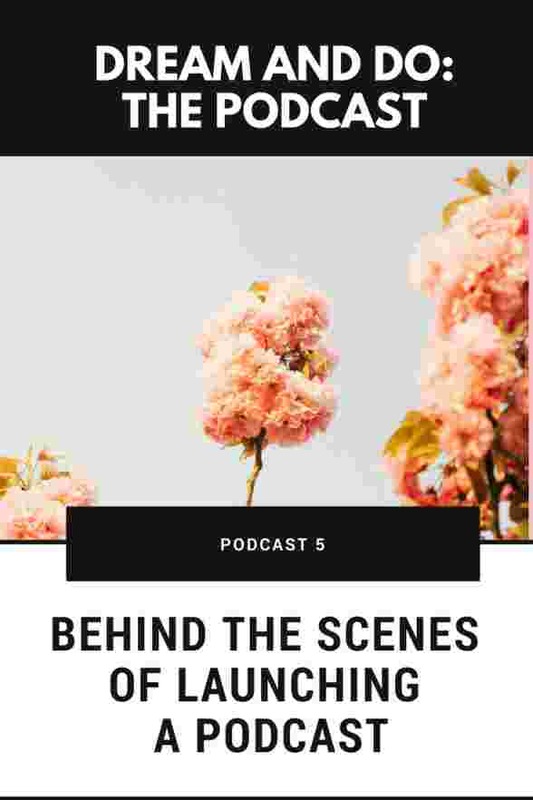 In this episode I share the behind the scenes of launching this podcast. The reality of overcoming the procrastination and self-doubt around starting something new in real-time with some added recent commentary. This is a must for anyone who is nervous about stepping up and showing up. Sign up to receive instant access to the Overcoming Fear Audio Workshop and other freebies as they are created, alongside real life stories, pep talks and tips.